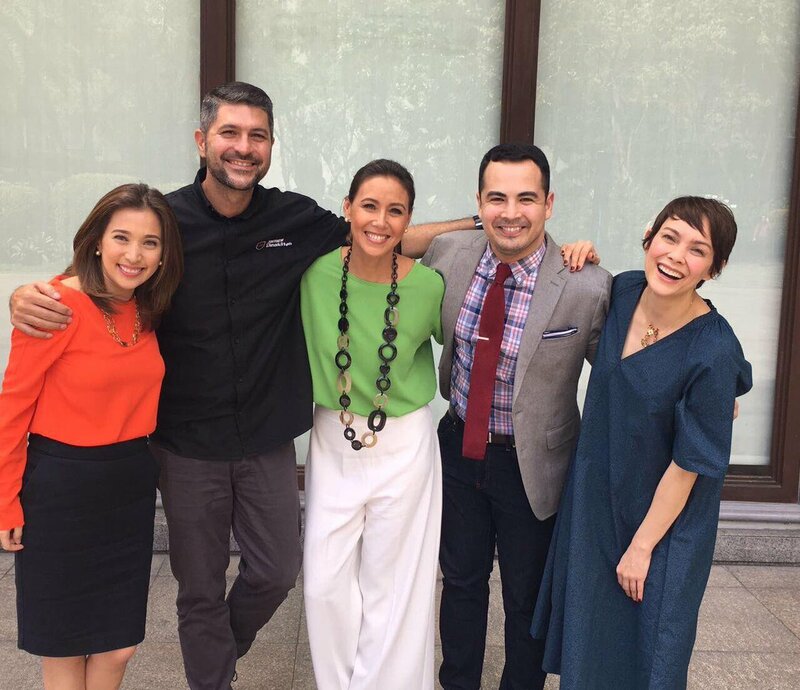 Just as ANC introduced the team for its new morning show Early Edition Monday, CNN Philippines is also set to unveil its own next week as a fresh (but familiar) set of faces will take over New Day. The new lineup will be led by now-former Global Newsroom anchor Claire Celdran and Sports Desk anchor Andrei Felix — the lone holdover from the previous team. Co-hosting the morning show on a rotational basis are Real Talk host Christine Jacob-Sandejas, Leading Women host Angel Jacob, and The Service Road host James Deakin. The localized edition of New Day made its debut in February 2016 as a replacement for CNN Philippines Headline News. It was originally anchored by veteran journalist Amelyn Veloso and former network legal analyst Karen Jimeno, who left in October after she was appointed as the new undersecretary for legal affairs and priority projects of the Department of Public Works and Highways. Veloso, according to our sources, will remain part of the CNN Philippines family in another capacity, while Claudine Trillo is said to be taking a maternity leave.